Is GM food required to be labelled in Australia? The answer to this question, technically is YES. 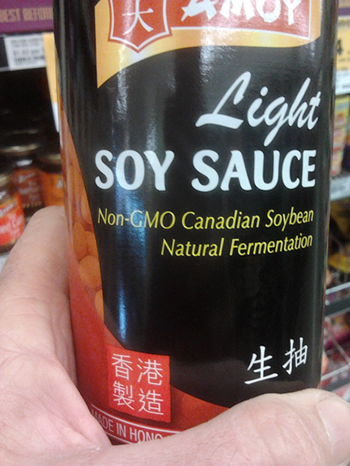 However, we ask you: Have you ever seen a product in an Australian supermarket which includes a listed GM ingredient? NO. Why is this? The Australian labelling laws are written in such a way that companies DO NOT have to include GM ingredients because of their highly refined nature. Austalia has recently undergone a lengthy and extensive Food Labelling Review, lead by former Australian Health Minister, Dr Neal Blewett AC. Conducted by the Australia and New Zealand Food Regulation Ministerial Council, the review received 7000 submissions from individuals and organisations requesting full GM labelling, making up 85% of all submission received. Despite this, no changes of significance were made to Australia's current deceptive GM labelling laws. The Madge Submission for Round One and Round Two of the review, along with thousands of others, requested that all ingredients derived fully or partly from GM crops or processes be labelled. This includes refined products such as oils, sugars, starches, honey, additives and enzymes, and eggs, milk, cheese, meat and fish from animals fed GM feed. All of which currently escape labelling. This is "process-based" labelling. 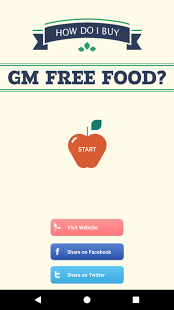 The assumption that GM food becomes 'normal unlabelled food', with our usual food being labelled instead as 'GM free', is unacceptable. This is effectively the outcome the Food Labelling Review has ensured for Australia's future. MADGE rejects this assumption and we will continue to call for full process-based labelling for GM Food. Authorities may not be listening to the public, but our major food retailers are. If enough people let our big two supermarkets know that GM labelling is important to them, then gradually the message will get through, and the market will respond to consumer pressure. The international markets have already spoken with regard to GM Canola grown in this country, with the latest harvest fetching up to 50 dollars less a tonne than premium non gm Canola. GMO-ID is an Australian company that can test, certify and label non-GM ingredients. Please ask food producers and supermarkets to make sure their food is labelled. Please join us and TAKE ACTION with our list of top 6 steps to take. We have a right to know what is in our food!